For most of my working career, I have supported and worked for well-respected managers and CEOs. I believe that the CEO/Manager and Administrative Assistant partnership is one of the most critical partnerships in business and government today. My decision process for establishing work partnerships has been intentional and thoughtful. In the interview process, I have asked numerous questions, made observations, and listened actively so that I could evaluate a potential new partnership. 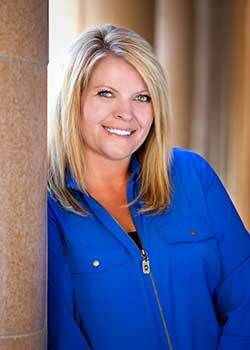 I have learned that choosing the right partner is critical for my overall career satisfaction and work performance. To be effective, I have learned to align myself with individuals who share my same values or are supportive of values that we do not share in common. What are your values? Values tend to be those non-negotiable needs that help us define who we are. Here are a few of my values. A positive relationship with my family and friends is a value that I have. It’s critical for me that I have time to nurture and care for these relationships. Attending church service on Sunday is another value that is important to me. I appreciate this time out of my daily routine that allows me to be of service and recharge my faith while connecting with neighbors and friends. I value work. I value working for a respected organization where I can make a difference in a supportive role. I value education and know that sacrifice is important if I want to achieve higher educational goals. I value the country that I live in and the many freedoms that we enjoy in the United States of America. What values are important to you? Do you think of your values when seeking employment and how they might be affected by the organization and/or manager that you may be hired to support? 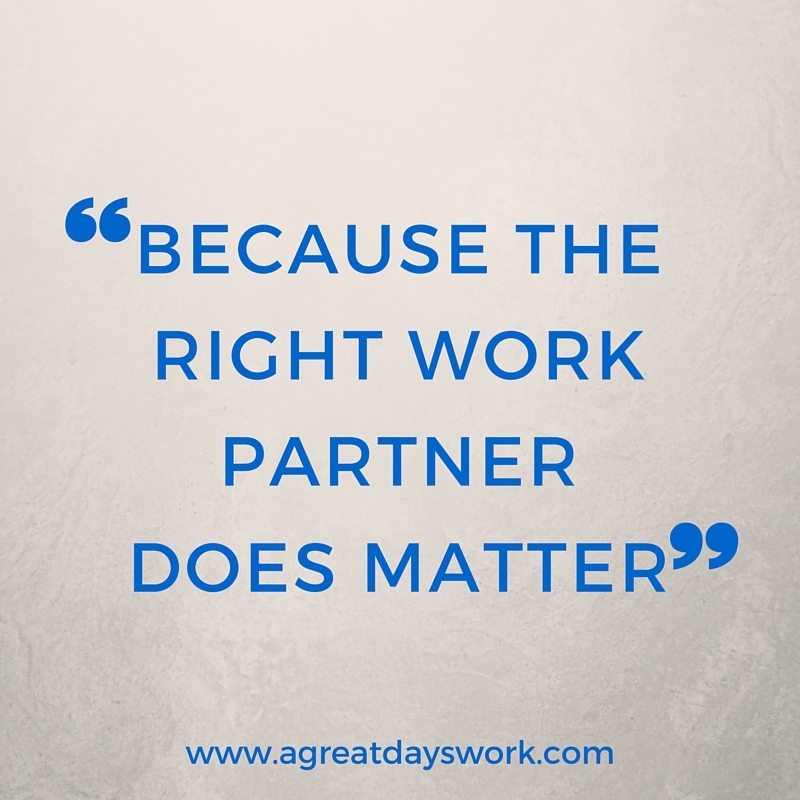 To align ourselves with effective work partners, it’s important that we know what’s important to us. 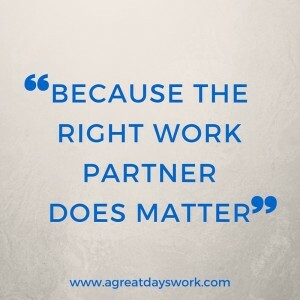 The work partnership should be a mutually enriching relationship that benefits both individuals and the organization. Partnerships are not static relationships. They must be cared for over time and made a priority. Over the last two decades, there have been a couple of work partnerships that I have found challenging. These challenges stemmed from working with individuals who tended to be negative and focused on problems rather than solutions in an effort to move forward. It can be exhausting for me to be surrounded by individuals who choose to see the glass half empty.